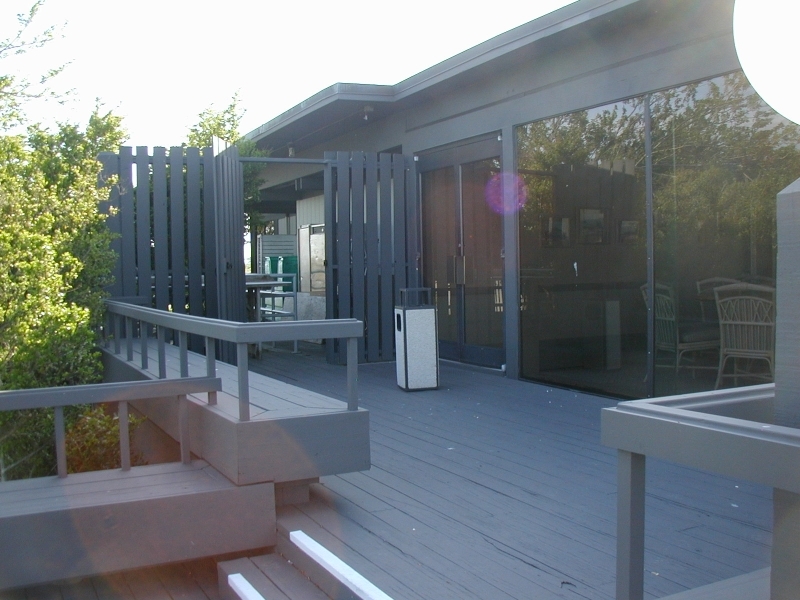 Colour Solutions Custom Painting has extensive experience in residential interior and exterior painting. 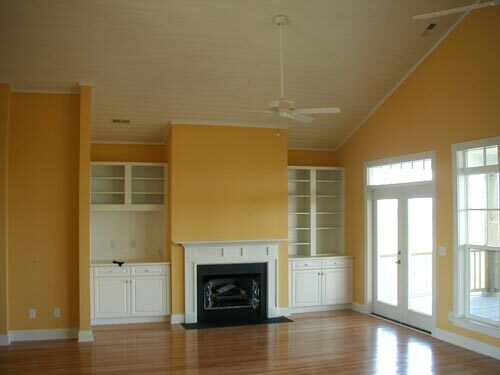 Our house painting customers can be assured that all of our jobs are approached with a goal of 100% customer satisfaction. 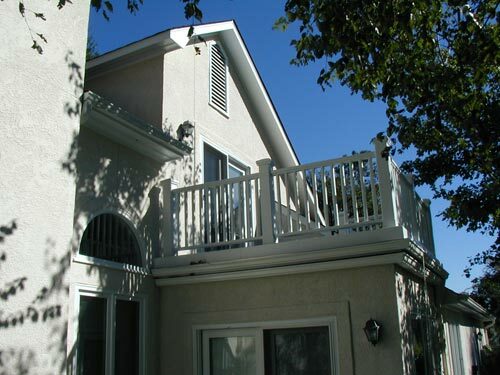 We even complete a satisfaction checklist for each job so we’re confident that the customer is happy with both their experience and their painting job. 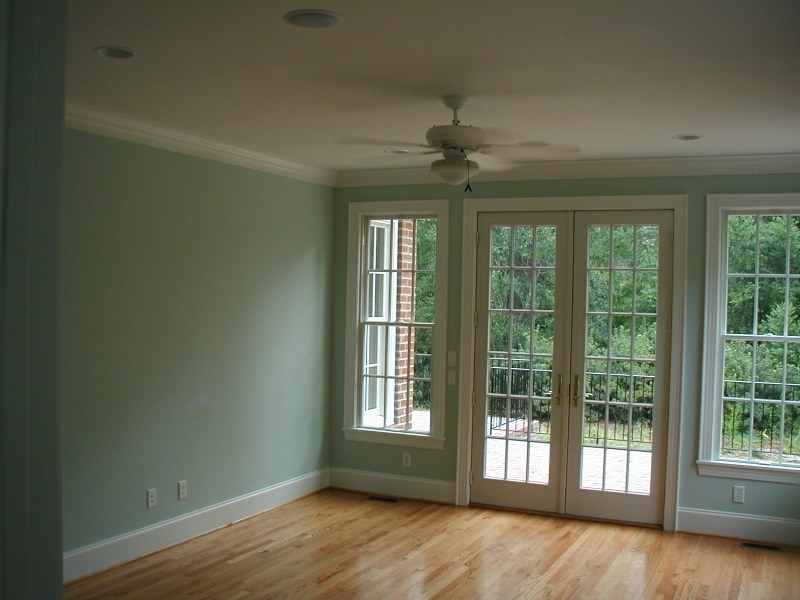 From the initial estimate, through the completion of your painting project, your satisfaction is important to us. 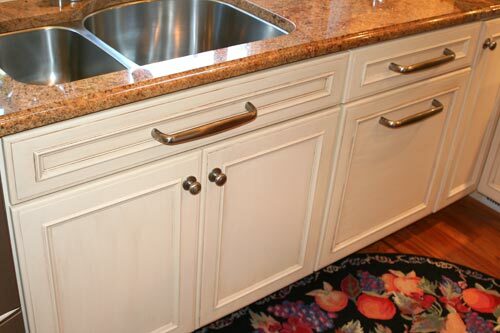 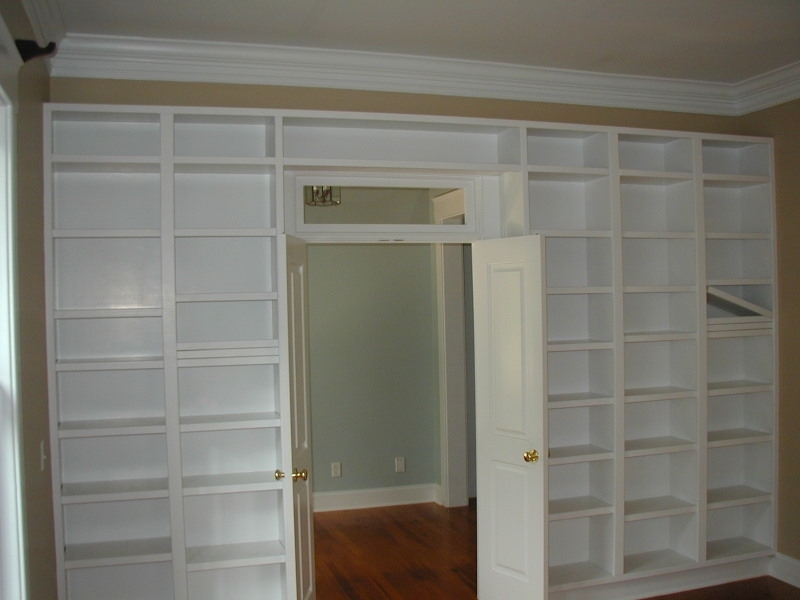 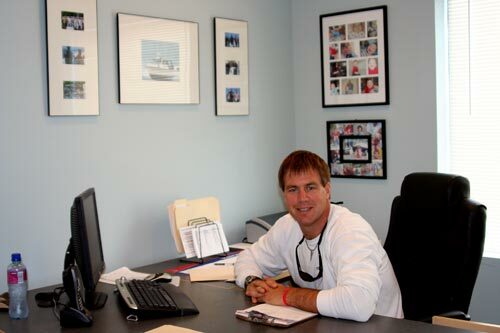 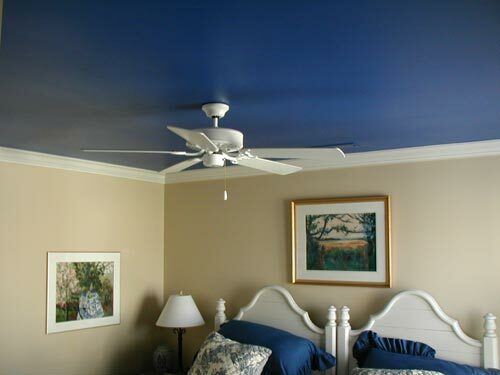 Colour Solutions Custom Painting has been the trusted name in Wilmington NC for more than 15 years with a proven track record of over 98% client satisfaction. 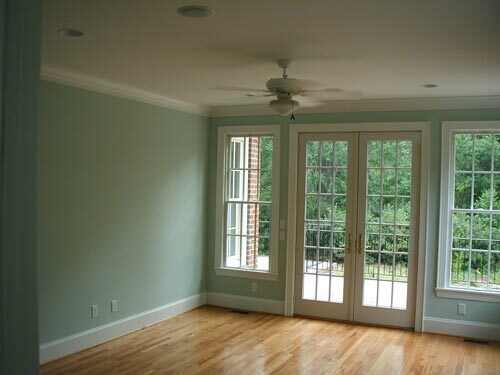 Whether you need interior painting or exterior painting for your home in the Wilmington NC area, Colour Solutions has the experience and resources to do the best job possible for you. 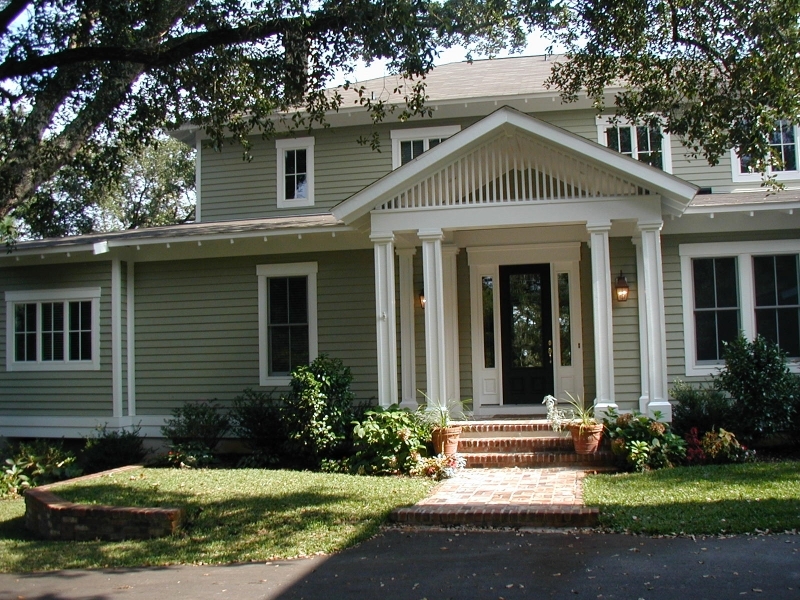 Contact Colour Solutions today to schedule your free house painting estimate: 910-686-3067. 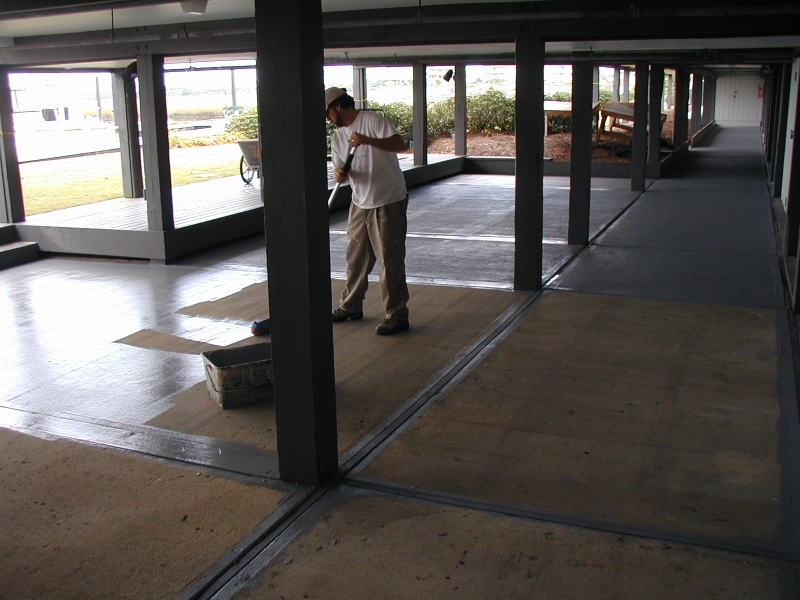 In addition to painting, we also offer a full suite of home repair and cleaning services, including pressure washing, deck staining, gutter cleaning and light carpentry work, as well as commercial painting services.